Much of his work is advisory and so unreported. 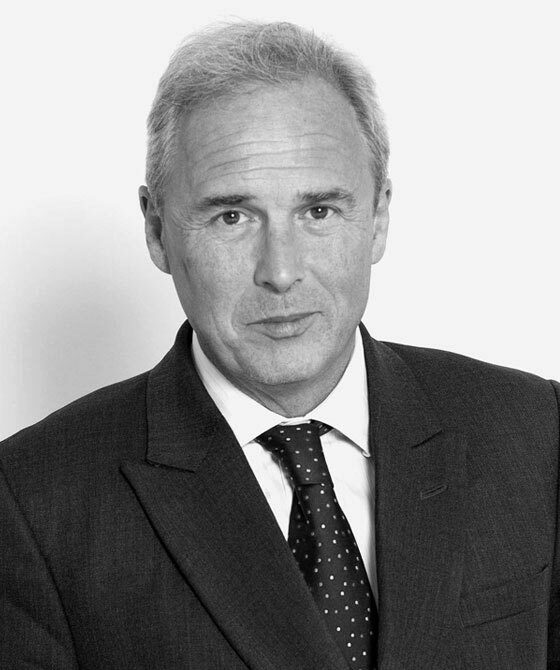 His recent cases include a Commercial Court dispute concerning the destruction of stored oats; the 'Thakrar litigation', a five-year-long saga involving fraud, insolvency in almost all forms (bankruptcy, receiverships, administrations) and a multi-million pound property company; anti-competitive practices in the pharmaceutical industry; company fraud centred on horseracing; disputes within motor industry trade associations and franchise groups; complex franchising disputes in the recruitment industry, and claims against solicitors, accountants and surveyors. Robin Howard is qualified to accept instructions directly from members of the public and professional clients under the Direct Public Access scheme.